Jennifer is an independent curator with global interests in art & culture, health, entertainment, urban development, and social behavior. She produces events across all disciplines, built to catalyze the diversity of thought and creative expression, push boundaries and unlock art. These include neighborhood festivals, city salons, and event series. These projects have led her to collaborate with a variety of art spaces, non-profits and communities, artists and art related start-ups. Previously, she was a curator and art dealer at Allouche Gallery (f/k/a Opera Gallery) in New York. Prior to this, she was a business strategy consultant in Paris at BearingPoint (f/k/a Anderson Consulting). Before consulting, she was an adviser in the cabinet of the Mayor of Paris, on financial, cultural and urban development as well as financial issues. Emily is a professional artist based in New York. She works in pen and watercolor to create intricate maps of imaginary places inspired by the visual language of cartography as well as the fractal similarity that cities share with biological patterns such as cells and neurons. She received her BA in Visual Arts from Brown University, where she also pursued studies in the brain’s response to art and aesthetic beauty through the Cognitive Science department. She has held workshops on abstract mapmaking at art venues across the country, from the DeCordova and Peabody Essex museums in the Boston area to the Snite Museum of Art of Notre Dame in Indiana. Emily is Artist in Residence at the SciArt Center in New York and has previously directed the Somerville Open Studios yearly city-wide art event in Somerville, MA. Karline Moeller is the CEO of Art Frankly, a platform for the global arts community to seek and post jobs, find spaces and discover other opportunities. In alliance with Art Frankly, Karline does discreet placement services for select clients and institutions. Before founding Art Frankly, Karline ran the New York office for the Cy Twombly Foundation. In 2012 Karline co-founded the Mana Residencies at Mana Contemporary in Jersey City, NJ. Karline continues to work closely with the artists in residence and she contributes actively to the curatorial programming at Mana. Ysabel Pinyol studied architecture in Barcelona and Chicago before opening her gallery in Barcelona, working with a group of international artists. Later, she relocated to New York City, where she currently lives and works. 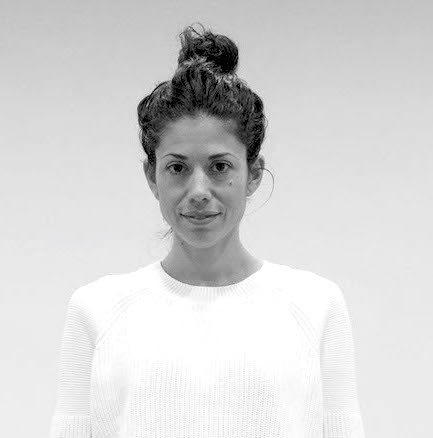 In 2010 Ysabel joined Mana Contemporary as a Chief Curator. In 2014 Pinyol co-founded Mana Residencies in Jersey City and Chicago, a yearly residency program for mid-career artists. She is currently developing a cultural exchange program in Miami, featuring a residency program for Latin American artists. She continues to create new exhibitions and special projects for Mana Contemporary. 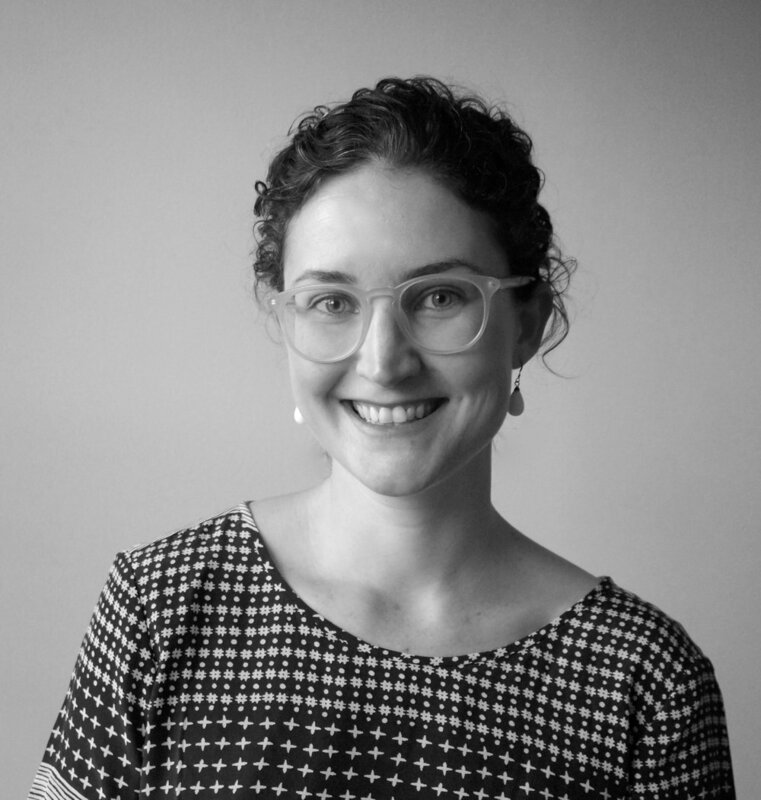 Juliana is a curator and educator based in New York via Bogotá. She is co-founder of Espacio Odeon, an alternative arts center located in the heart of Bogota housed in landmark movie theater. Hosting an annual art fair, site-specific exhibitions, performances, live concerts, a study center and public programming, Odeon wishes to promote and create a platform for contemporary artists to showcase their work. Juliana’s curatorial focus is site-specific, performative and participatory practices applied to unconventional spaces as a means to explore themes of identity, memory, territory and the value of truth. She is an art columnist for Impakter and has worked as Studio Assistant at Museum of Modern Art for their experimental and pedagogical space “The People’s Studio”. She has also had curatorial, public programs and registrar internships at MoMA PS1, No Longer Empty and the MET in New York. 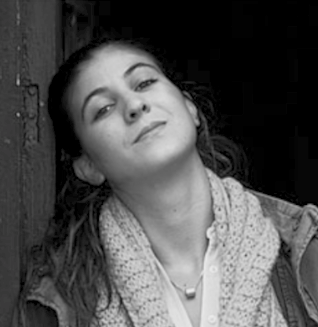 Nathalie Anglès is founder and Executive Director of Residency Unlmited (RU) in New York, a non profit arts organization that fosters customized residencies for local and international artists and curators at all stages of their career. 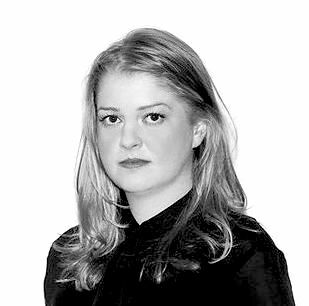 She studied history and political science and is a graduate of the École du Magasin Independent curatorial program (Le Magasin – (CNAC Grenoble, France) . Between 2000-2008 she was Director of the International residency program at Location One (New York). Previous positions include: Sotheby’s (London), American Center in Paris, Ecole des Beaux Arts (ENSBA), Paris, Union Centrale des Arts Decoratifs (UCAD). In 2008, Nathalie received the title of Chevalier of the Order of Arts and Letters from the French government. David Xu Borgonjon is a writer and curator who works on economic practices and cultural objects. He has written for The New York Times, Rhizome and the Journal for Chinese Contemporary Art, among others. He curated Really, Socialism?! (Momenta Art, 2015), The Visible Hand (CUE Art Foundation, 2017) and In Search of Miss Ruthless (Para Site, 2017) with Hera Chan. He cofounded Admin, a platform for arts administrators working on new cultural institutions, and SCREEN, a bilingual platform for media art criticism. In addition to teaching in RISD’s Painting department, he is completing his PhD at Columbia University, writing a media history of Chinese capital in Southeast Asia. Aidan O’Connor is an independent curator and consultant based in Brooklyn with 16 years of experience in design and culture. A native New Yorker devoted to museums since childhood, she has enjoyed working at the Met, Cooper Hewitt, and MoMA as well as Harvard's Peabody Museum of Archaeology and Ethnology in Cambridge, and collaborating with the High Museum of Art in Atlanta and Vandalorum in Värnamo, Sweden. She has organized and participated in dozens of exhibitions and programs on modern and contemporary design, including the major international survey Century of the Child: Growing by Design 1900-2000 at MoMA. Her latest exhibition, Social Mobility: Envisioning Bodies in Motion (organized with 2x4), opens at Hyundai Motorstudio Beijing this month. Luke Baker is an independent design historian, curator and writer based in New York City. He has enjoyed working in the arts and culture sector for over 15 years and has organized exhibitions on art, craft, and design at the Museum of Modern Art, the Metropolitan Museum of Art, the New Museum, and with the American Federation of Arts. His writing on design has appeared in numerous MoMA exhibition catalogues, Metropolis, Modern, Studio Potter, Antiques, Metalsmith, and Art Papers. Past collaborators and consultancy clients include Gensler, Prada, Nike, Corcoran Sunshine, Uniqlo, 2x4, Zurich Design Week, and Design Tokyo. Luke holds a B.A. in Art History from Hampshire College and an M.A. in Design and Decorative Arts History from the Bard Graduate Center.